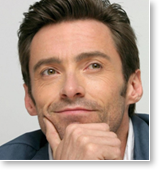 Hugh Jackman lives, by his admission, a very fortunate and very demanding life—physically, mentally and emotionally. Beyond the intensity of celebrity, and the daily challenges of playing a starring role in blockbuster Hollywood films or nightly Broadway performances with singing and dancing, he’s a devoted husband and father of two children who cherishes quality time with his family. 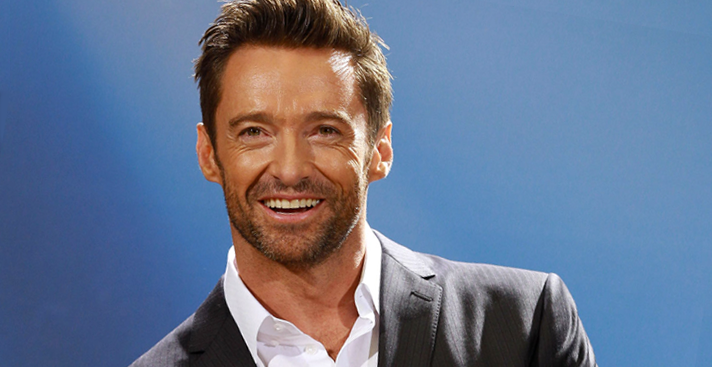 Jackman has recently talked about the importance of his daily practice of the Transcendental Meditation technique. Here are excerpts from interviews with Mr. Jackman in the UK edition of the Huffington Post and from an interview with Oprah Winfrey where he discusses the fundamental role meditation has played over the past 20 years in his personal and professional life.